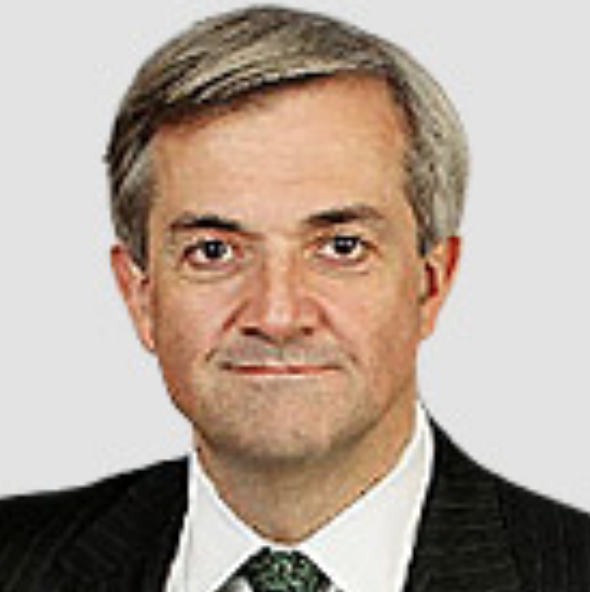 In fairness that was the first of Huhne’s columns I’ve read. That reflects your point that he usually has little insight to offer and I was directed to this week’s column by negative reactions of the ‘poor Chris’ type posted on Twitter. I also wanted to read the latest instalment in this ‘high society’ soap opera. It’s certainly a soap opera!